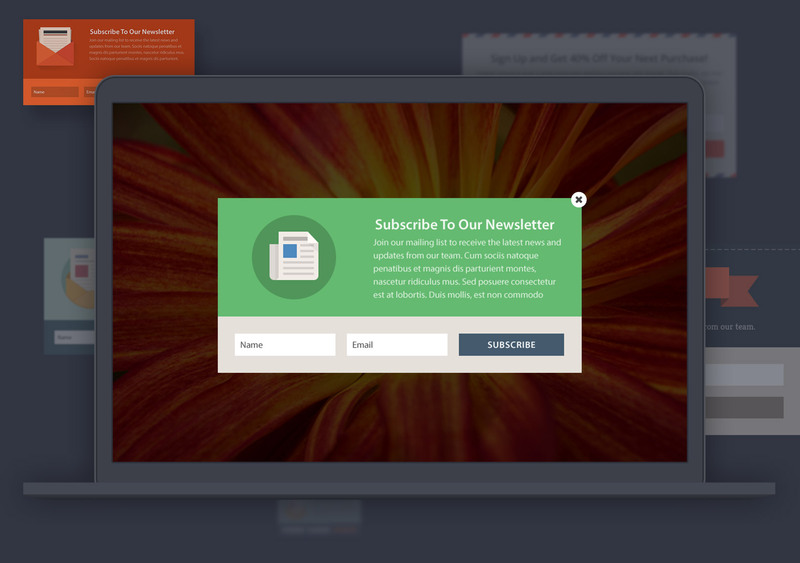 Choose from 10 different ways for your opt-in pop-up to animate onto the screen. There are 6 different user interactions that can be configured to trigger your pop-up. 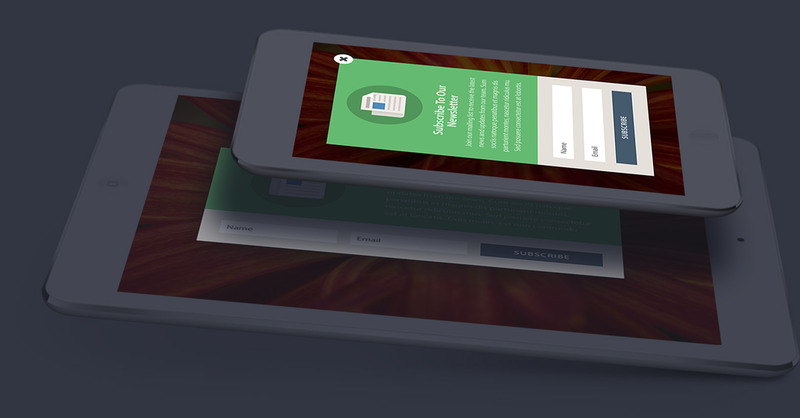 The Elegant Themes mailing list saw a 1000% increase after implementing its opt-in pop-up! Join our mailing list to receive the latest news and updates from our team. We are also offering a free download of our latest eBook to everyone who subscibes today!